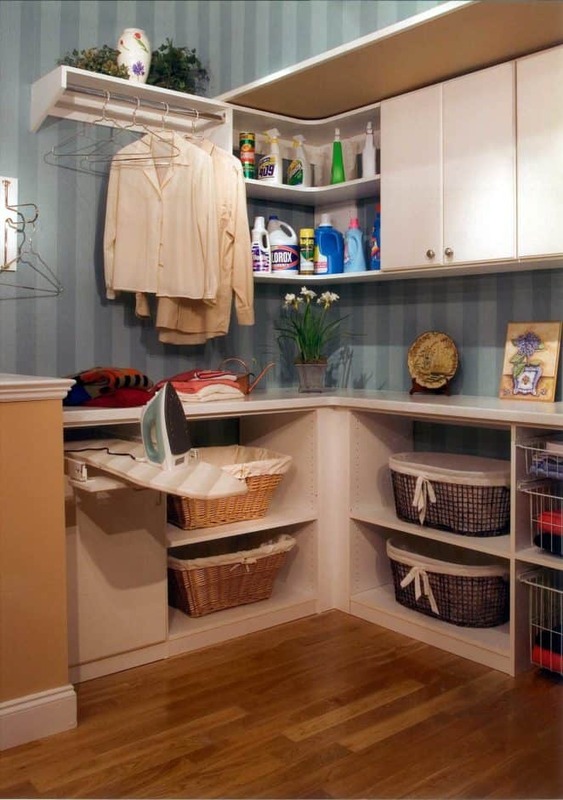 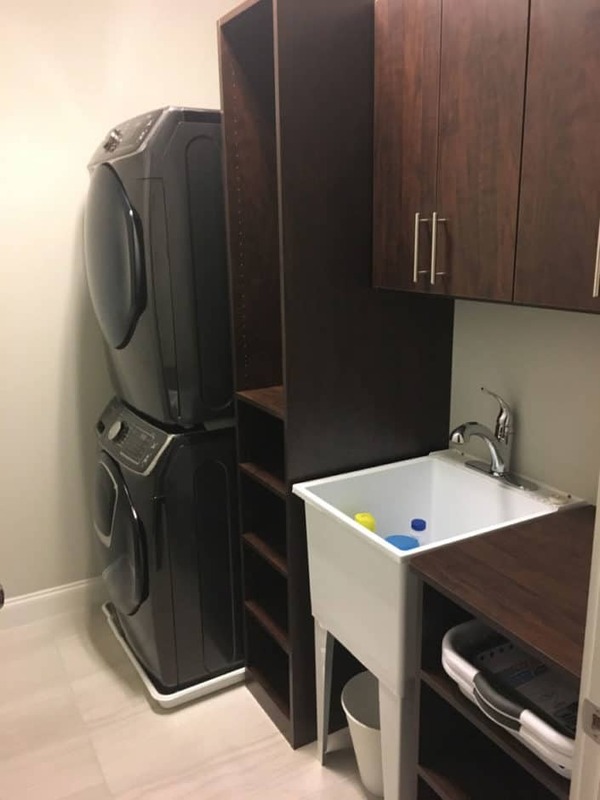 Accomplish More with a Smart Laundry Room Design. 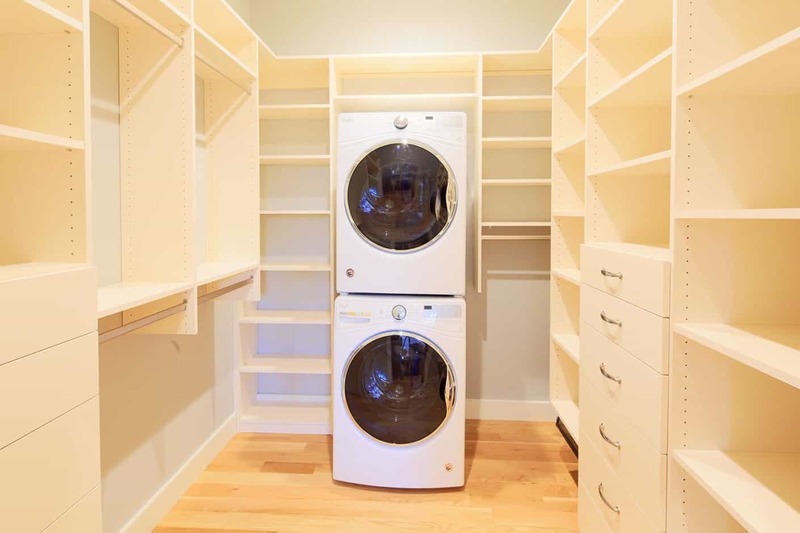 Laundry rooms and mud rooms are some of the most used – and most neglected – rooms in a home. 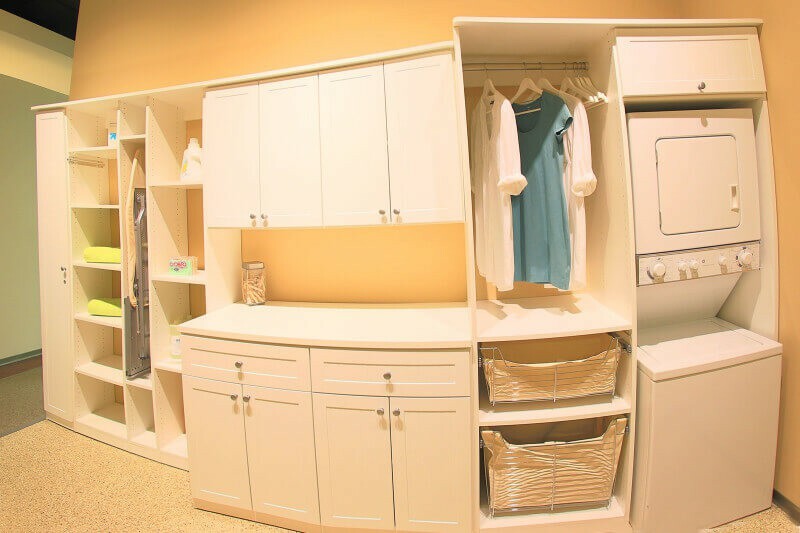 Wouldn’t it be nice to have laundry room cabinets so that you can keep supplies, linens and everything else neat and organized? 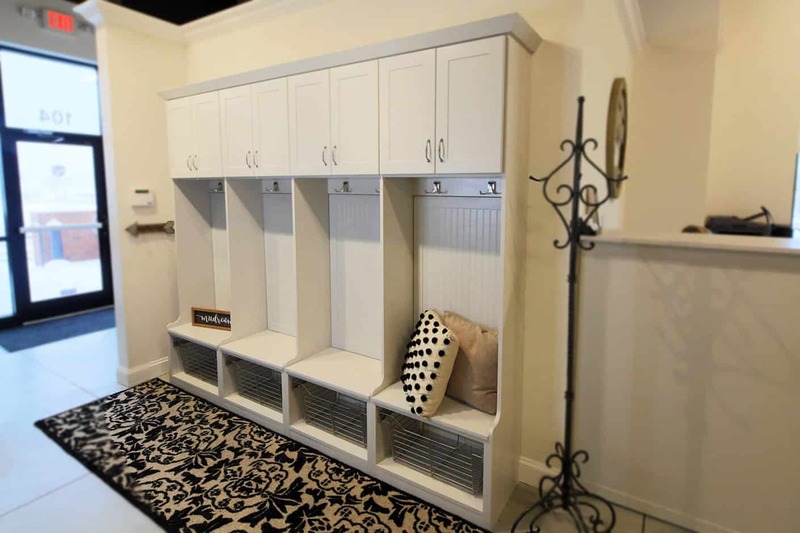 The same is true of mud rooms. 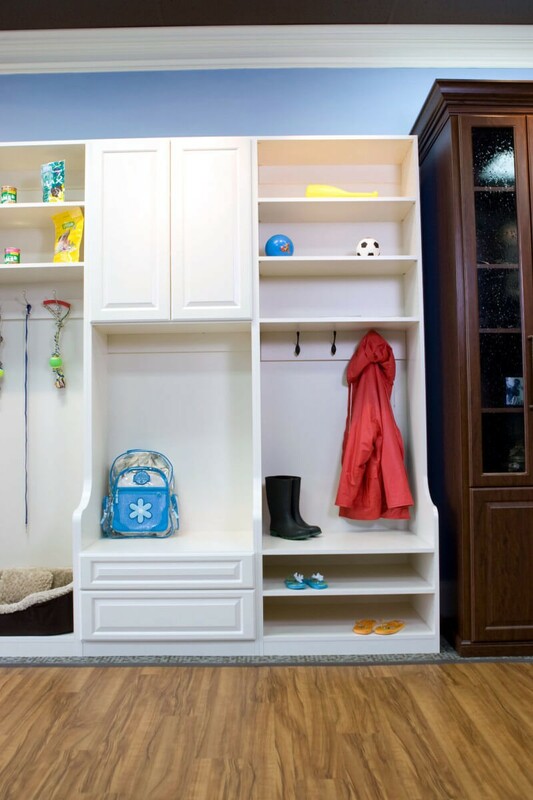 With one of our custom designs, you can transform your mud room into a clean, useful space. 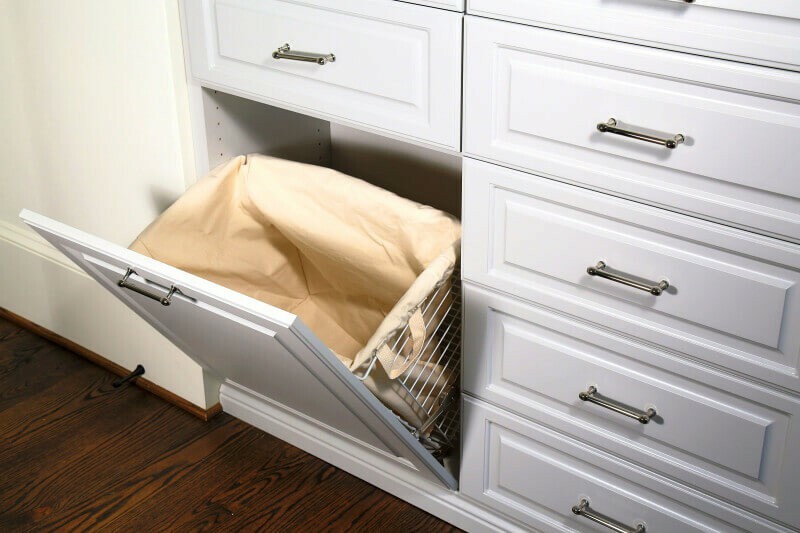  Ask one of our designers for a free quote, and we will show you how to make life easier with these simple and affordable upgrades. 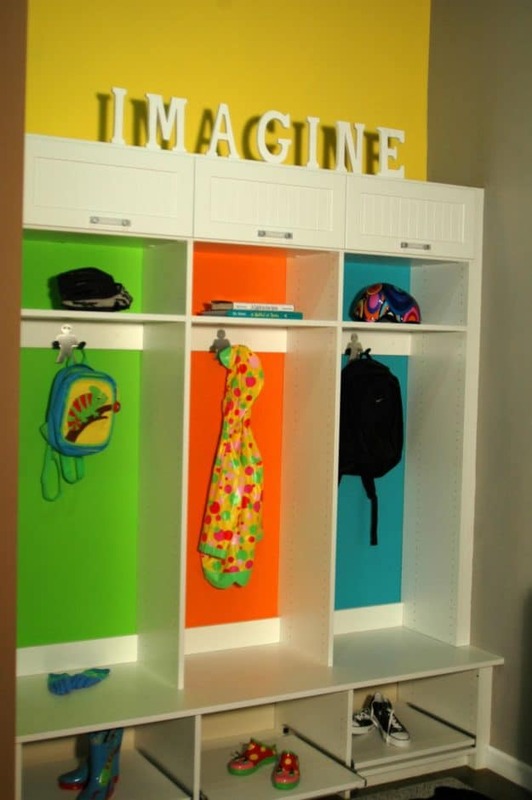 Call us to speak with one of our home storage experts or visit one of our showrooms today!